Having Problem with your Electronics? Looking for an electronic circuit design consultant for your project or business? 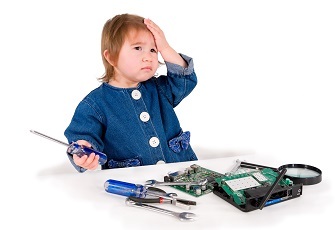 Having a headache dealing with your electronic project? Need some help to get your business operation going? 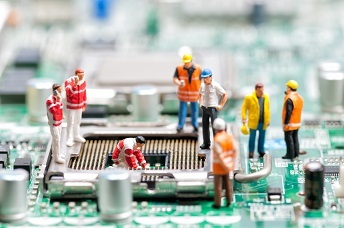 Troubleshoot and repair your electronic problem. A problem that looks simple can often take weeks to resolve. The problem can occur anywhere, anytime. It can be the circuit board that needs to be repair or electronic circuit that can’t seem to work. Sometimes we have to admit, there is a problem that is just too tough to handle. Electronic design consulting and mentoring is what you need. Solving electronic problems is what PIC-CONTROL do every single day. Like a clear vision of an X-ray, we can see and feel the electronic running in our mind. 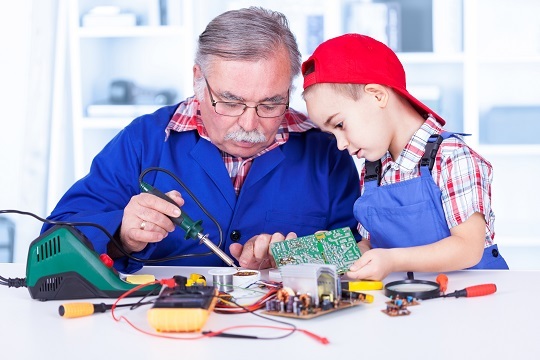 We have the right knowledge and experience to help you overcome your engineering problem. PIC-CONTROL is specialised in electronic engineering solution. We design electronic product and solve electronic problems every single day. Our accumulated experiences help us gain deep knowledge in the area of electronics. With our wide exposure in dealing with electronic projects, we are also able to propose various solutions that can help you in getting things done. Our experience and knowledge have provided our customer with valuable industry insights. We can assess your business feasibility for engineering projects, and provide advice to help you make a better decision. Looking for an electronic expertise for a further opinion? Get your personal consultation now from PIC-CONTROL. We are only a click away from you. Contact us today, or contact our engineer consultant using the enquiry form on the right of this page. Tell us about your situation and how we can help you. Our consultant will get back to you soon with solutions. 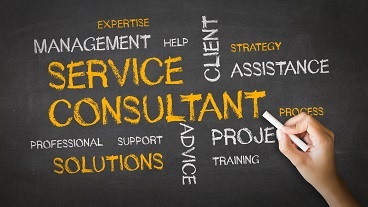 We also provide other specialised electronic consultation services. You can visit the pages for further information.